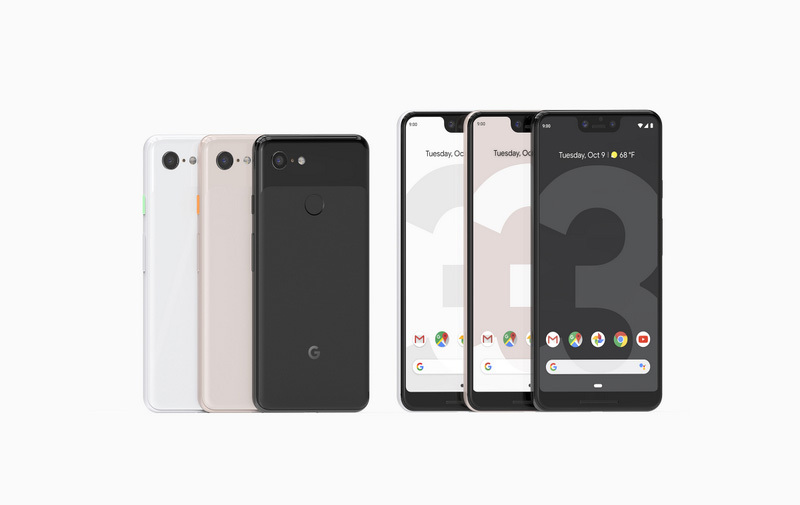 Google has revealed the Pixel 3 and 3 XL, and I mean for real this time. We saw about a billion leaks as the annual hardware event approached, but now we've got all the details. Google's new Pixel phones are spendy, but you can drop the cash on them right now. To recap, there was not a secret third Pixel phone this year. The phones that leaked are the phones we got. There's the 5.5-inch Pixel 3 and a 6.3-inch Pixel 3 XL. Here are the specs. The Pixel 3 starts at $799 with 64GB of storage. For double the storage, you'll pay $100 more. The Pixel 3 XL starts at $899 and it's still $100 more for the 128GB upgrade. Yes, these prices are higher than last year. The Pixel 3 is $150 more than the Pixel 2, and the 3 XL is $50 more than the 2 XL. Google offers payment plans, so you can pay as little as $33.29 per month for the Pixel 3 or $37.46 per month for the Pixel 3 XL. Strangely, Verizon charges more for the Pixel 3 XL if purchased directly from the carrier—it's $930 or $38.74 per month. 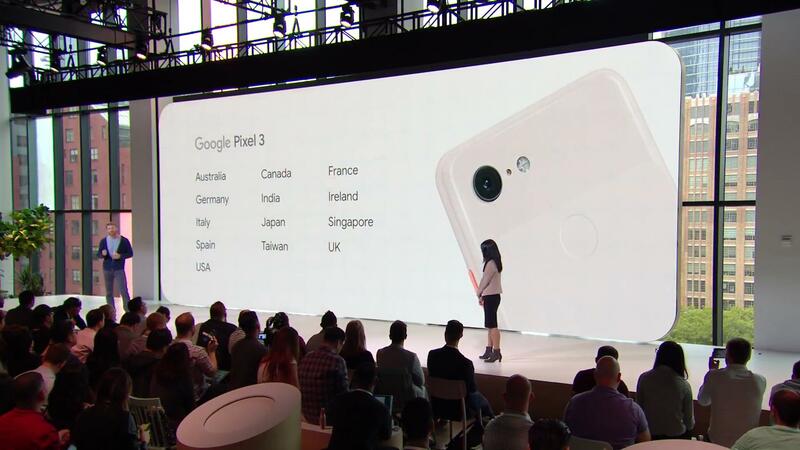 The Pixel 3 and 3 XL will be available officially in 13 countries, including several new ones. Here's the full list. You can pre-order the Pixel phones today from Verizon, the Google Store, and Project Fi. The Google Store is offering shipping as early as October 19th, but that date will likely move further out as orders pile up. Verizon's pre-orders should ship around the same time, and the phones will be in stores on October 18th. If you pre-order one Verizon Pixel 3 64GB right now (for a limited time), you can get a second one free with a new line of service. Today only, ordering a Pixel 3 via the My Verizon app gets you a free Pixel Stand. Google does not appear to offer any enticements, but the longer you wait, the later that shipping date will be. On Fi, you can get up to $799 in service credits when you buy two Pixels and add a line.